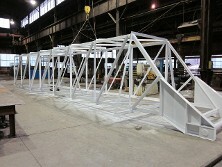 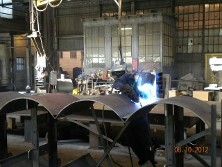 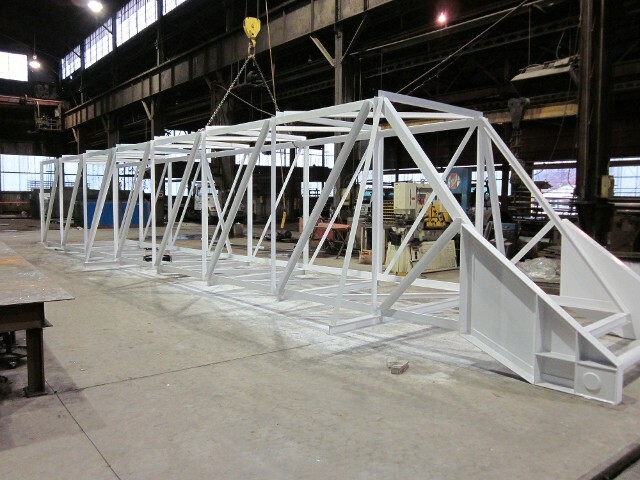 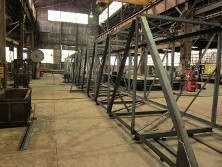 J&M Steel is a state-of-the-art fabricator which specializes in Custom Steel Fabrication and Warehouse Sales. 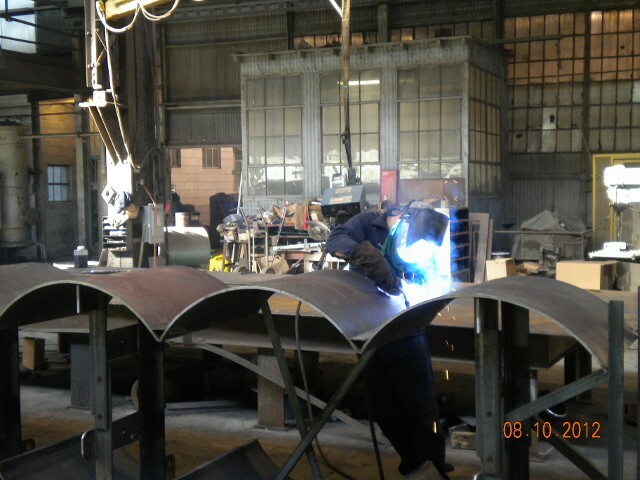 Our 100,000 Square Foot Facility is a complete Steel Fabrication facility capable of providing Parts and Assemblies to a wide range of customer needs. 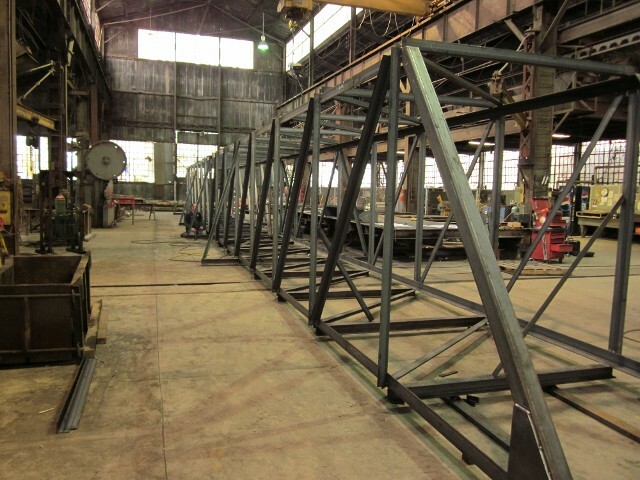 Our engineering and production staff will tailor your project to your specifications and work closely with you to make sure your project is produced to your quality and schedule requirements.